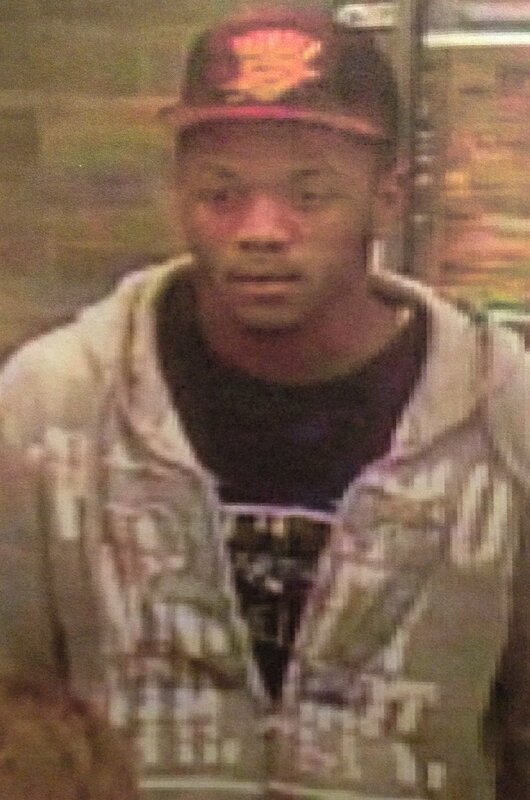 The Coralville Police Department is asking for assistance in identifying the male pictured below. He is wanted for questioning in several thefts. He has been seen wearing a black leather Interstate Batteries NASCAR jacket as well as the gray hoodie he is wearing in the photo.